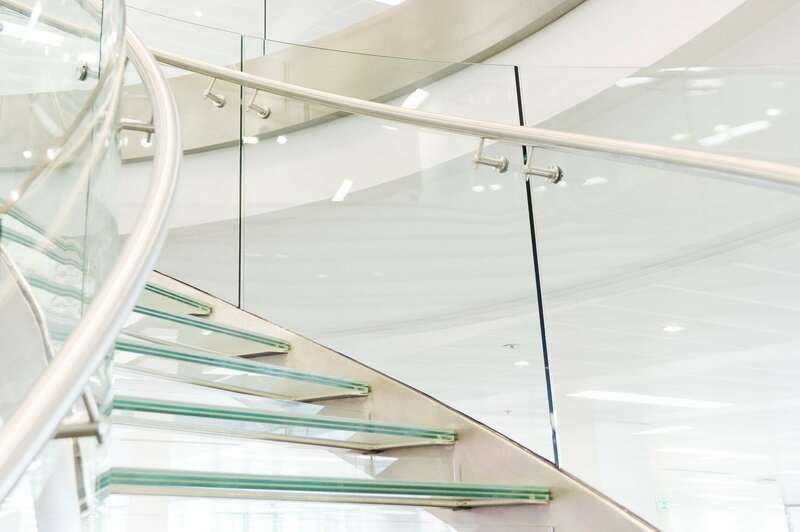 The applications for glass are endless, from interior applications like staircases and walkways to exterior applications like balconies and balustrades. 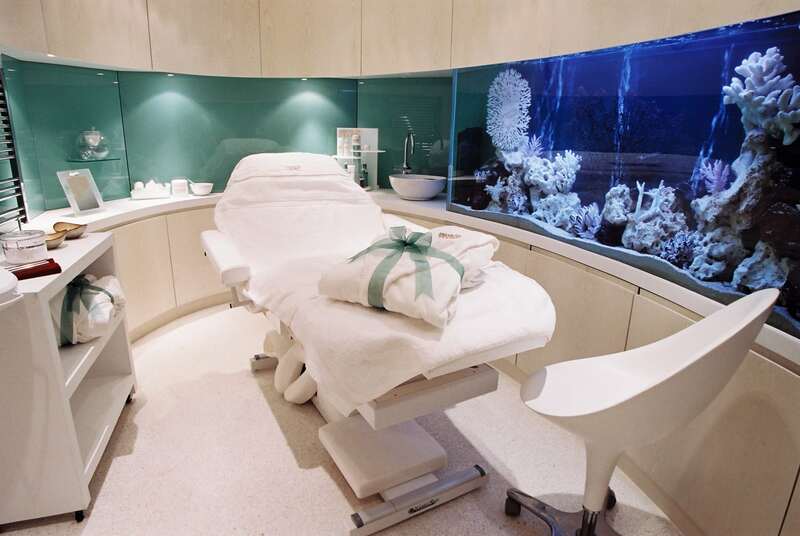 At Novaglaze we are equiped to handle any project no matter how imaginative or bespoke it is. 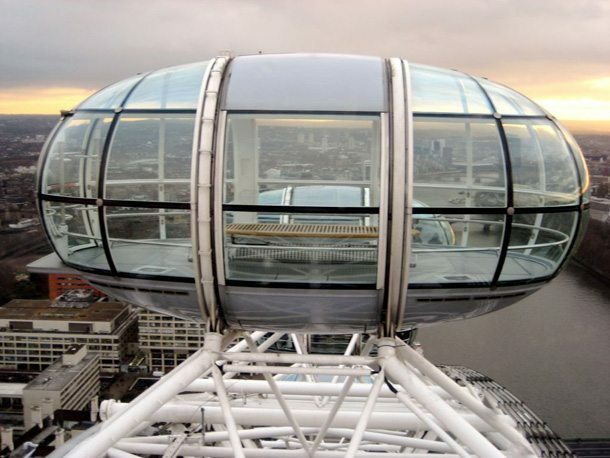 Having curved the glass for the pods at The London Eye we are experts in both large and small scale projects and our attention to detail is what sets us apart from our competition. 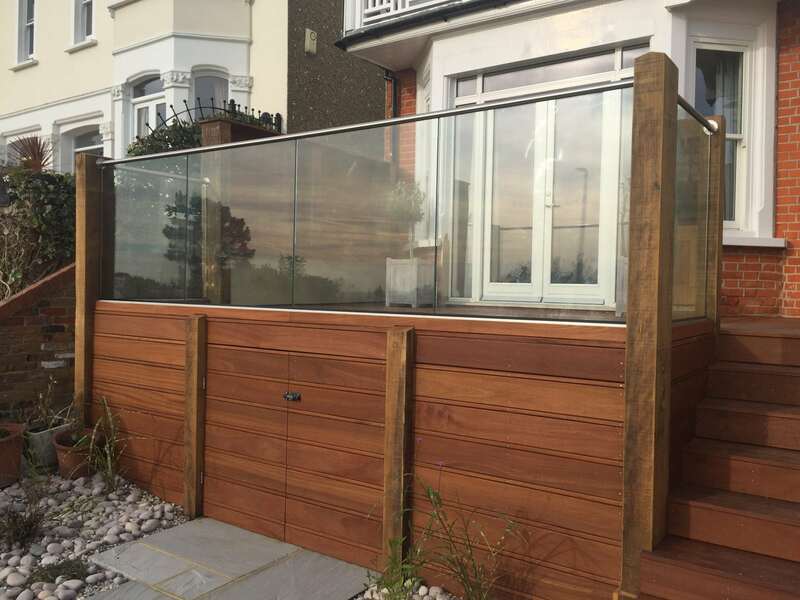 Have a look at our Interior and Exterior Application links to discover more applications for our glass products.